THE BEATLES The Beatles Book No. 17 (Superb September 1977 UK 36-page A5 monthly magazine, containing a reproduction of Issue No. 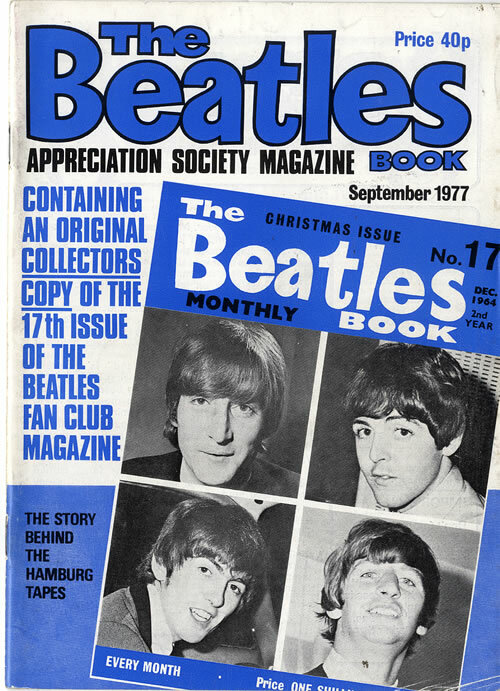 17 from December 1964 which is packed with information, featuring biography information, the lyrics for 'If I Fell' along with the usual fan letters, merchandise and many candid photographs. This copy remains in excellent condition with minimal wear to the cover).